Riccardo Fogli remains one of the most beloved and respected artists among musicians and music lovers. In 1964, Fogli joins the band “Slenders”. In 1966, he becomes a lead singer in a soft rock band “Pooh”. After a couple of years, Riccardo leaves the band and starts his solo career in 1973. That year Riccardo releases his first solo album titled “Ciao amore come stai” (“Hello love, how are you?"). The year after, In 1976, singer unveils his second album “Riccardo Fogli” featuring song titled “Mondo”( "Peace") which has become a world hit. The first four albums of Fogli can be called experimental ones, since the singer is looking for the right way in music career. 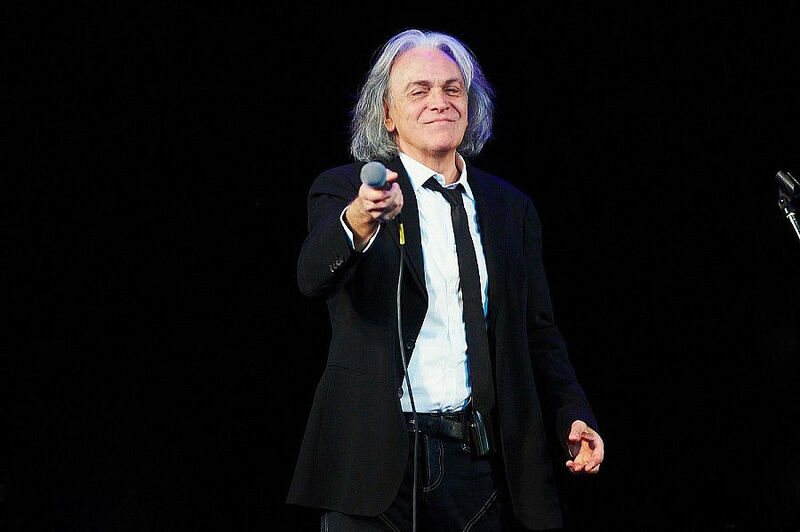 At the time when Riccardo’s fifth album “Che ne sai” is released in 1979 ( “What do you know about it"), Fogli already starts forming his own style. The final formation of his very own style falls at the beginning of the 1980s. 80s can be called the best period in singer's career. Riccardo’s lyrics becomes of more philosophical and thoughtful content, more strained and penetrating. In 1981 Fogli releases a famous song “Malinconia” (“Sadness”), introducing it at the festival of soft music in Venice. In 1982 Fogli receives the main prize "Golden Gondola" while performing his another hit "Campaign". The song reached the second place on the Italian chart, being on top for 17 weeks in a raw and becoming 12th according to the year results. In 1982, Fogli after 8-year break participates at the festival in San Remo for the second time. 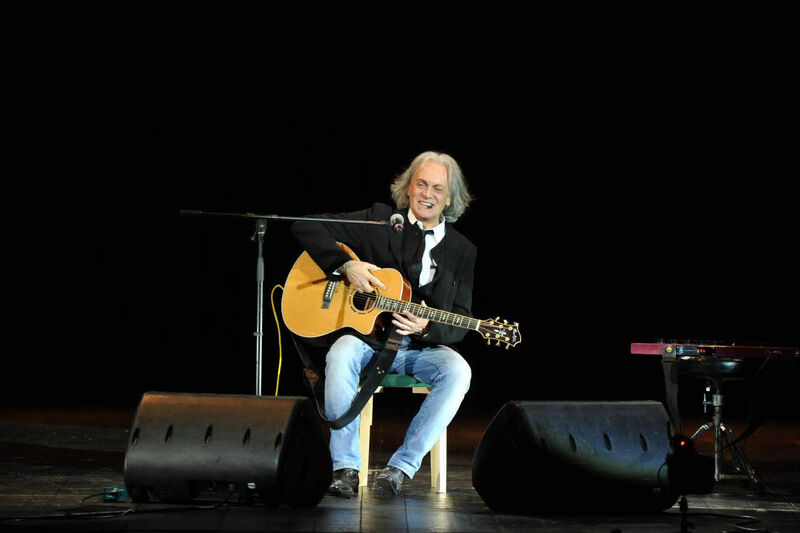 Riccardo performs his song “Storie di tutti i giorni” (“Everyday History"), which immediately gets positive response from enthusiastic public. Fogli triumphantly wins at the festival. In 1983, Riccardo Fogli represents Italy at the "Eurovision" song contest with the composition “Per Lucia” (“For Lucia"), taking 11th place. In 1985, 1989 and 1990 Fogli successfully performs at San Remo festival, taking first places. Riccardo Fogli has gained huge success all over the world. Thousands of his fans worldwide have been supporting their favorite singer in response to his beautiful music, magnificent shows and positive energy he has been sharing with public. Copyright (c) 2018. Riccardo Fogli: Official page in Russia and CIS © 2013-2018. Booking Stars Ltd.